If you are a homebuilder located in North Texas, then we want to partner with you. 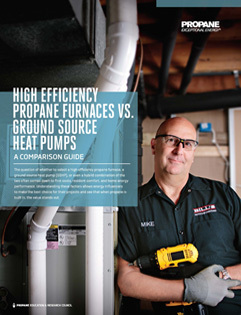 By offering your customers all the benefits of running their home on efficient, clean-burning, Texas-produced propane, you can save significant money. 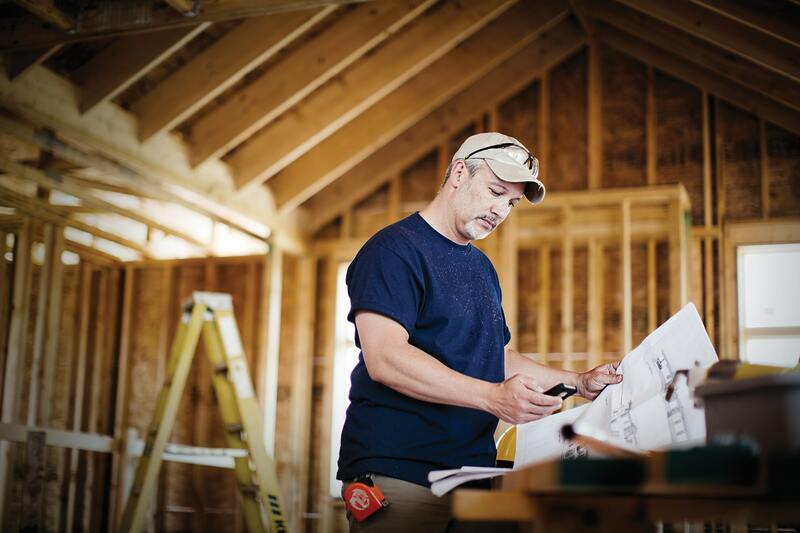 Northwest has been a preferred and trusted vendor to homebuilders since 1946, providing design, installation, and delivery services for custom homes where natural gas lines weren’t available. If you are interested in becoming a Northwest Propane multi-home installation partner, check out our specific multi-home installers page for details. Did you know there are several national, state, and industry rebates and incentives that could give you up to $1,500 per home and $7,500 per year? 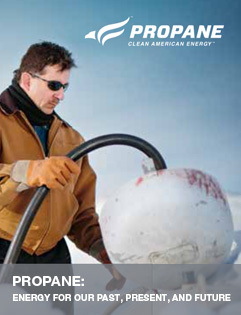 Northwest Propane stays up to date on all national, state, and industry specific rebate and incentive programs for residential propane system installation and propane-powered appliances. 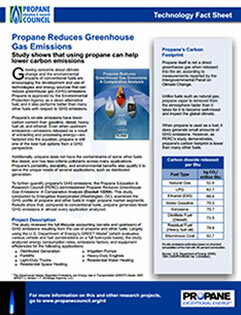 If there is a propane program out there, we know about it. 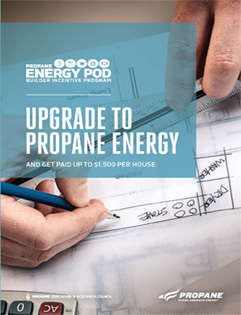 Check out our incentives page for more information on how you can get paid to choose propane for new construction projects. 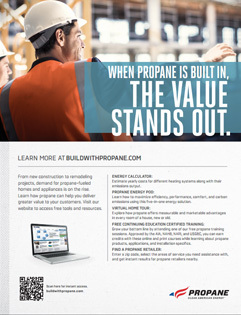 If you are interested in propane for new construction and builders in North Texas, Contact Northwest Propane today. 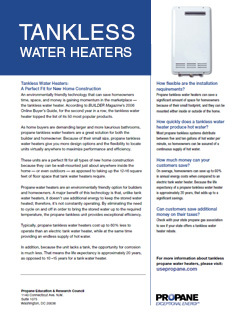 Call us at 972-247-6121 for more information.